We are open to the public and welcome your visit! 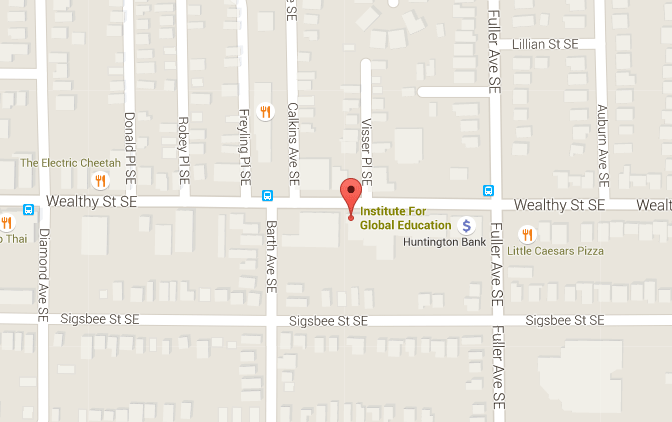 We’re located next door to Wealthy Theatre, near the Wealthy & Fuller intersection. We are also located along the Rapid bus route! Please email us with any comments or questions that you may have about IGE.